Hillary Clinton said during a Democratic town hall debate Monday that it was a “mistake” to “use a personal computer” when she was secretary of state, but emphasized that the FBI has not told her she is under investigation. Clinton said she did nothing wrong by using the personal email account at the State Department. 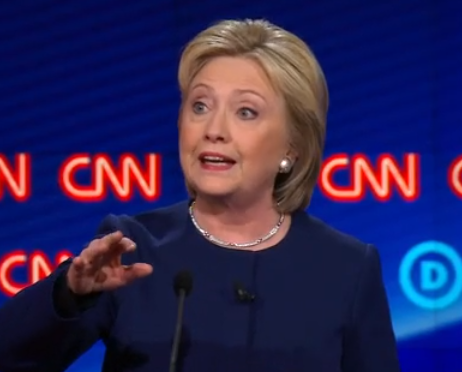 “There’s much misinformation going on around here,” Clinton continued. “I have said it was not the best choice to use a personal email. It was a mistake. Her comments come about a week after the Justice Department granted immunity in exchange for cooperation to former staffer Bryan Pagliano, who helped build Clinton’s server. Posted: 3/8/16 at 9:41 AM under News Story.